If you're a PS+ Member you can currently get NFS Shift 2 for free. It's not nearly as good as the first one, but for free it's not to bad, though I find the Drifting to be even worse than the first one which I didn't really know was possible. Not very promising MMO what I have read about it so far. Sorry, but I have a question, can we talk about online games (without installation)? So, consoles are now moving on to next generation with WiiU already released, Playstation 4 officially announced last night and the new XBox probably introduced in E3 this year. I say was about the time, current generation has dragged way too long. looks very cool!I like it very much!! anyone of you guys playing League Of Legends? I main support there and I think I'm decent. Main champions are Nami and Karma. I'm currently Gold4, though I only played ranked last season to duo with a friend of mine, who is currently Plat1. So uh, 40 ranked wins in total? Shame this forum is so inactive. Would love to have a game session/talk with someone who likes Trance/House/Progressive as much as I do. Playing now for more then a year Mechwarrior Online. Love to stomp in my 70t Battlemech with AH.FM....tried a time WoT but too much p2w. 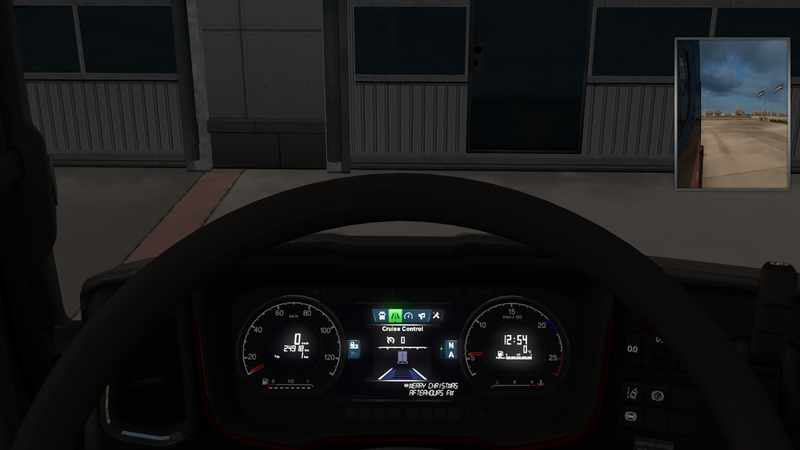 Trucking with AH.FM is always fun! Merry Christmas! Last edited by Tyby0070; Dec 25th, 2018 at 18:06.